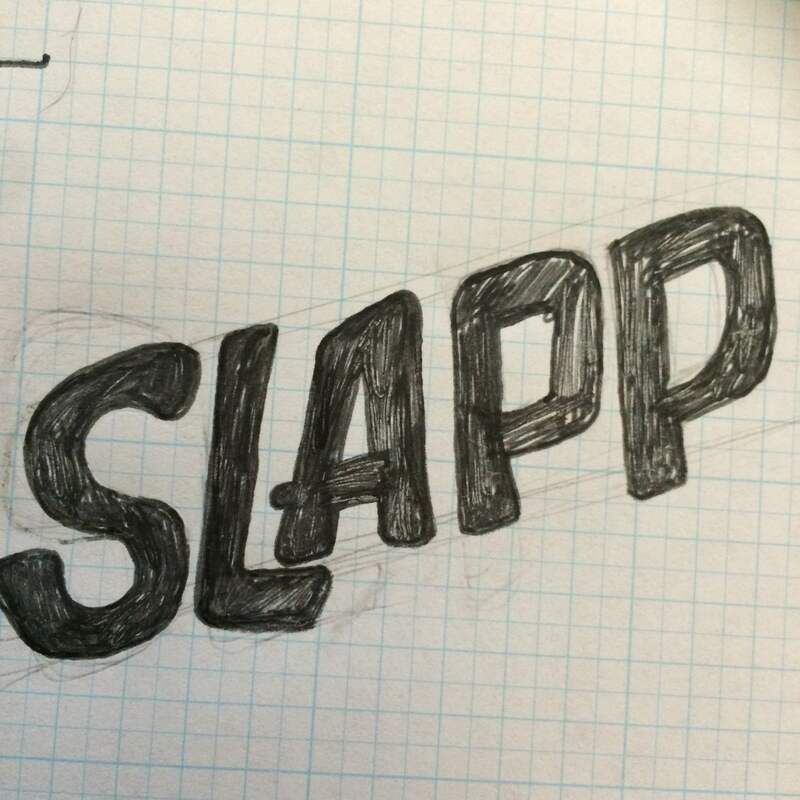 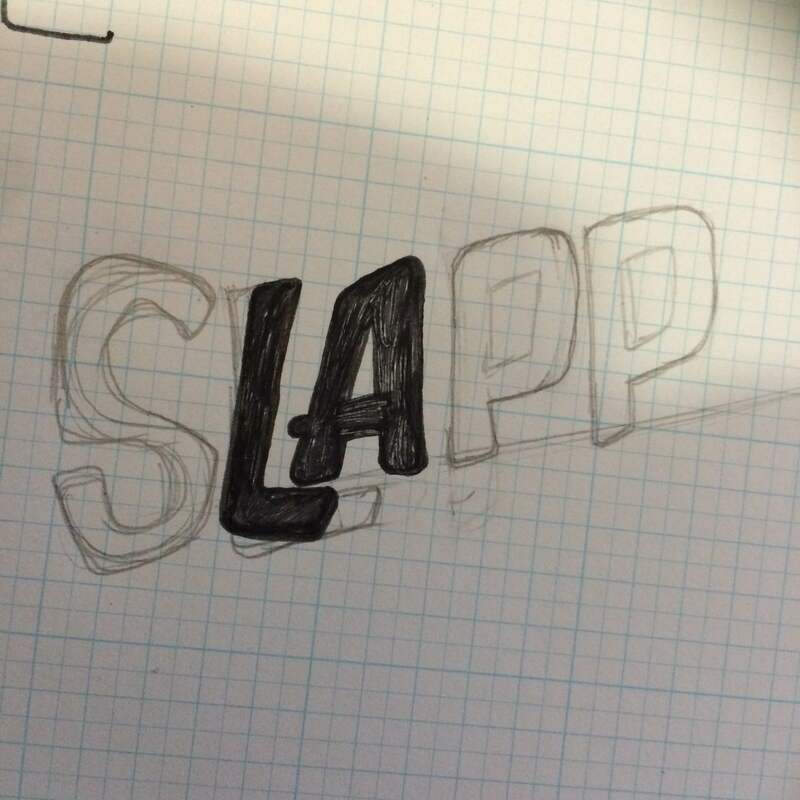 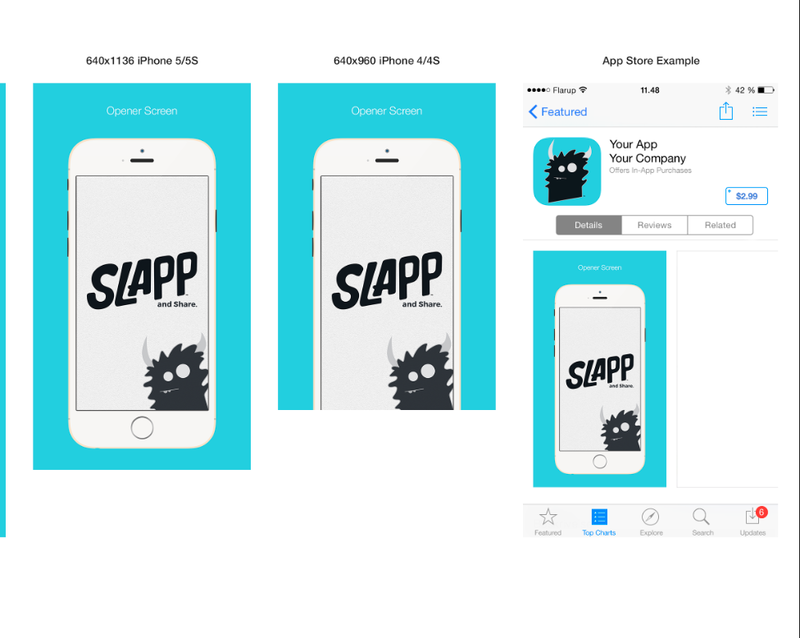 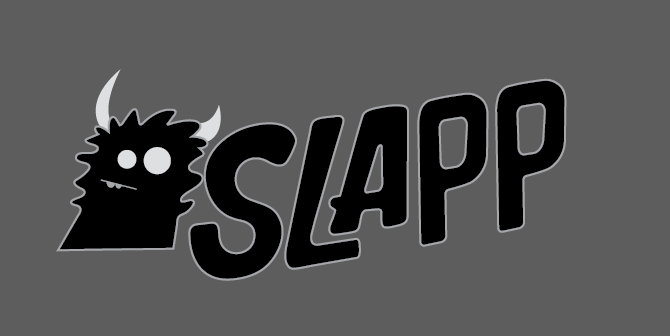 So i’ve most recently have been working on an application I call The Slapp aka the slap app. 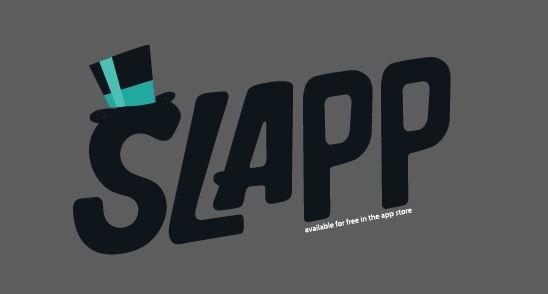 This app is basically a sticker slapping app that will have capabilities such as artist profiles, ‘slaps’ which are your sticker posts or ‘stickings’ which will be stickers you like or tag to be a certain artist. 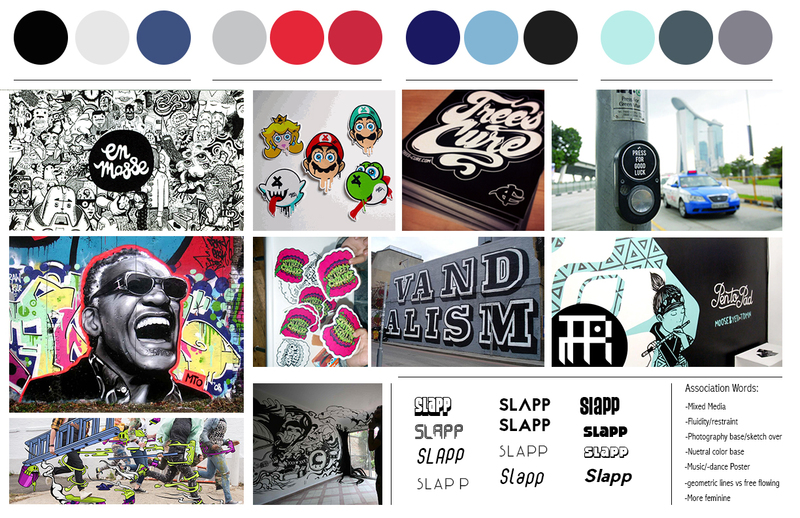 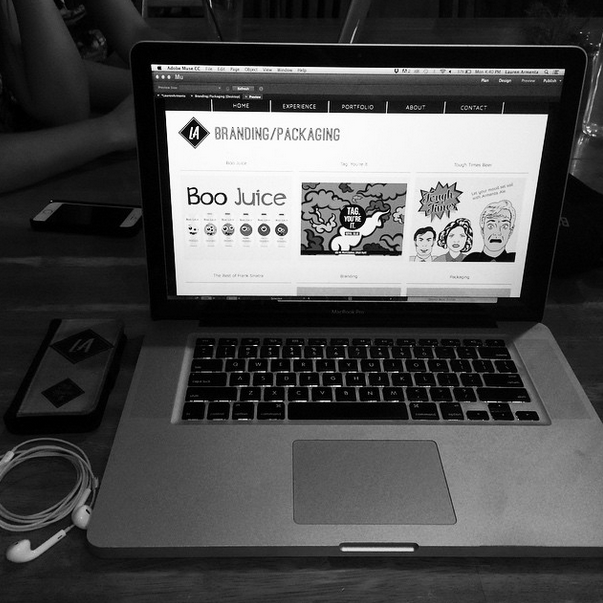 Basically, it will be a place for sticker lovers and slappers to connect and see whats out there in the sticker slapping world. 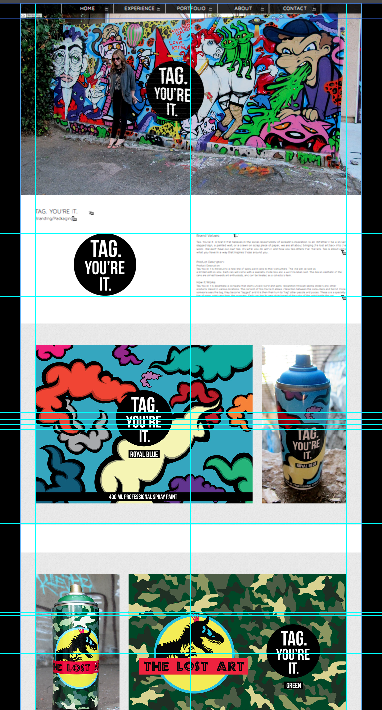 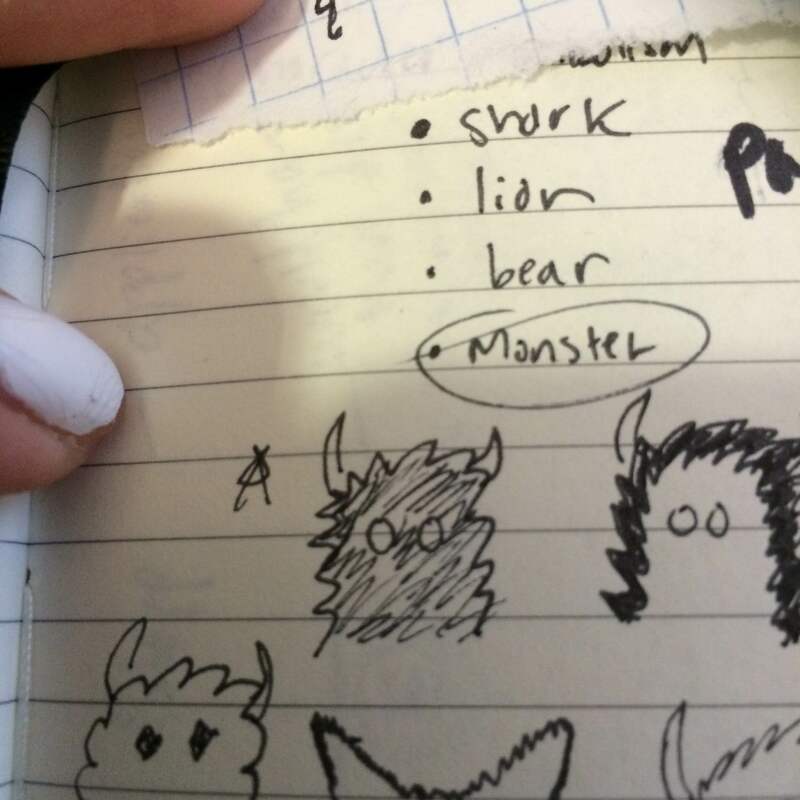 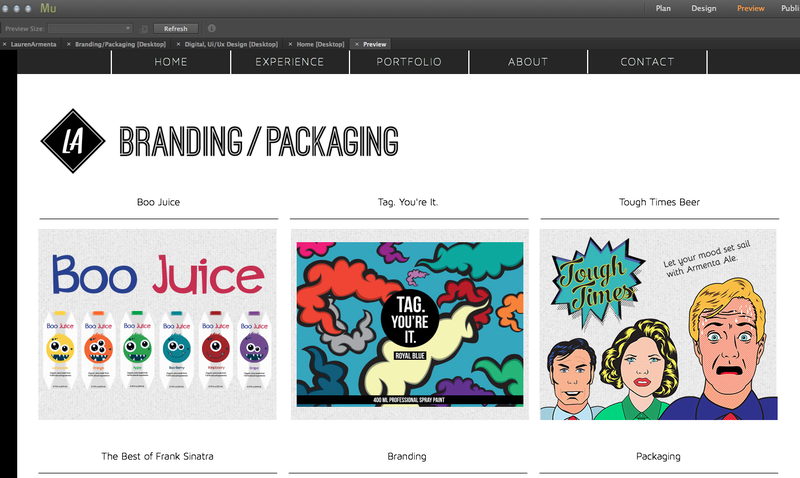 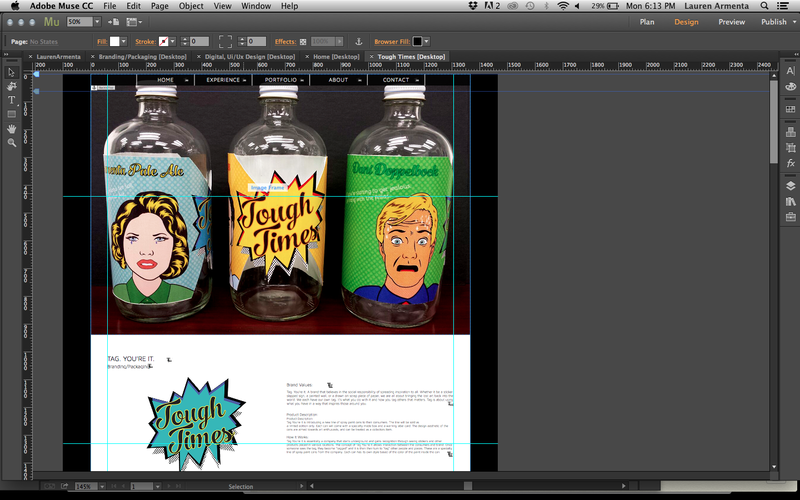 I have tons of ideas for function and features and Im super stoked to lay it all out visually.